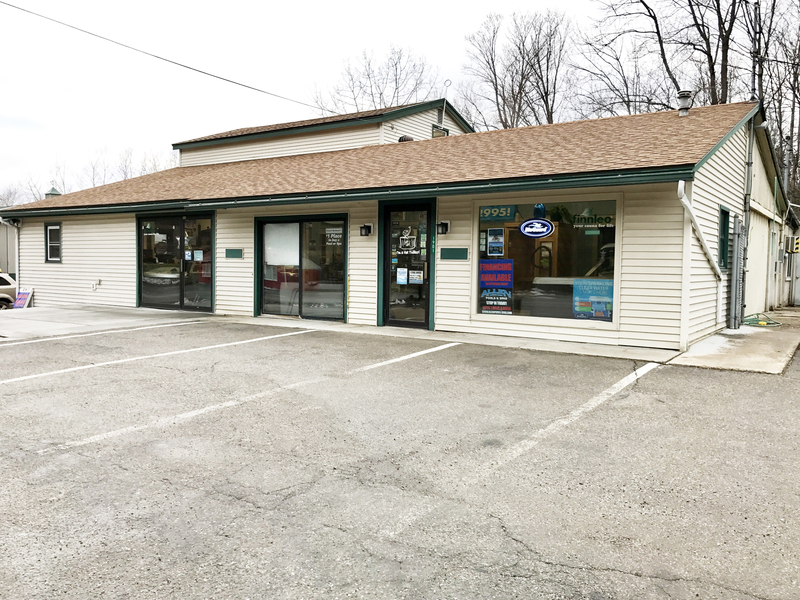 Allen Pools & Spas is Moving to a New Location in Lebanon, NH. 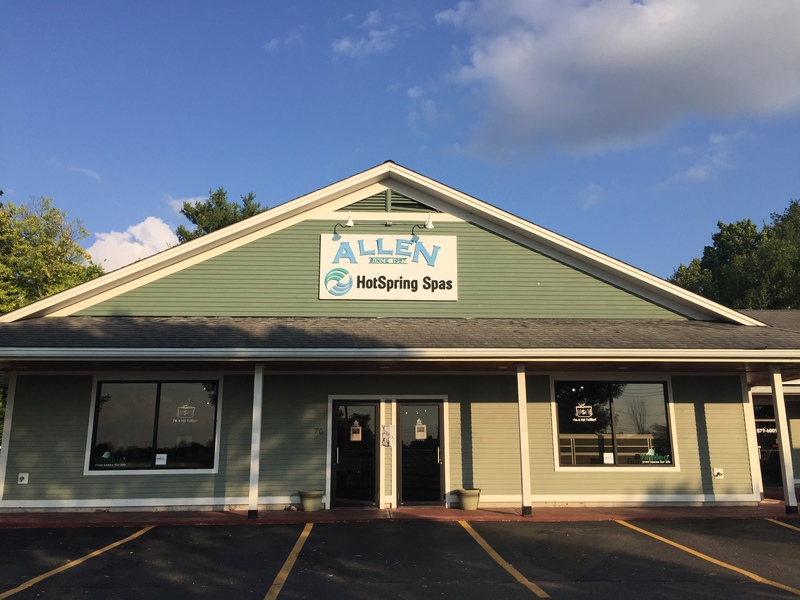 January 9, 2019 – White River Junction, VT –Vermont’s oldest and largest pool and hot tub dealer, Allen Pools & Spas, is expanding their business by opening a new showroom in New Hampshire. 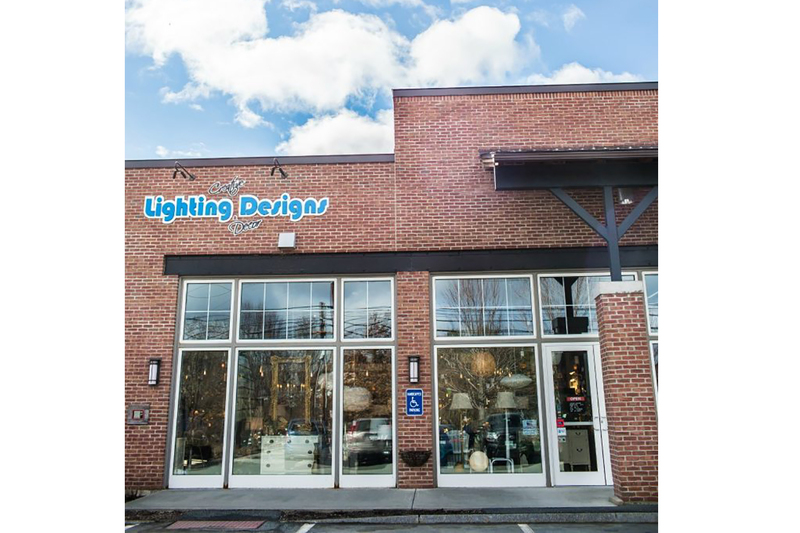 “As our business grows, so must our showroom space. We’re excited to be moving to New Hampshire into a larger, more accommodating location so we can better serve our customers. We’ve spent an incredible 24 years in White River Junction and are so thankful for our customers and their constant support” explains Owner, Ed Allen. 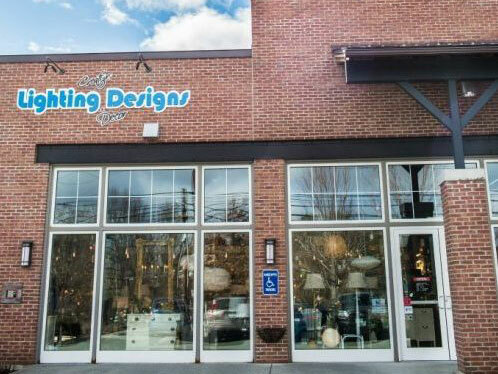 “We will be holding a Moving Sale at the beginning of February in our White River Junction store as well as a Grand Opening Celebration in the finished Lebanon store sometime in April. A date will be announced as we get closer”, says Retail General Manager, Kim Ghigliotty. 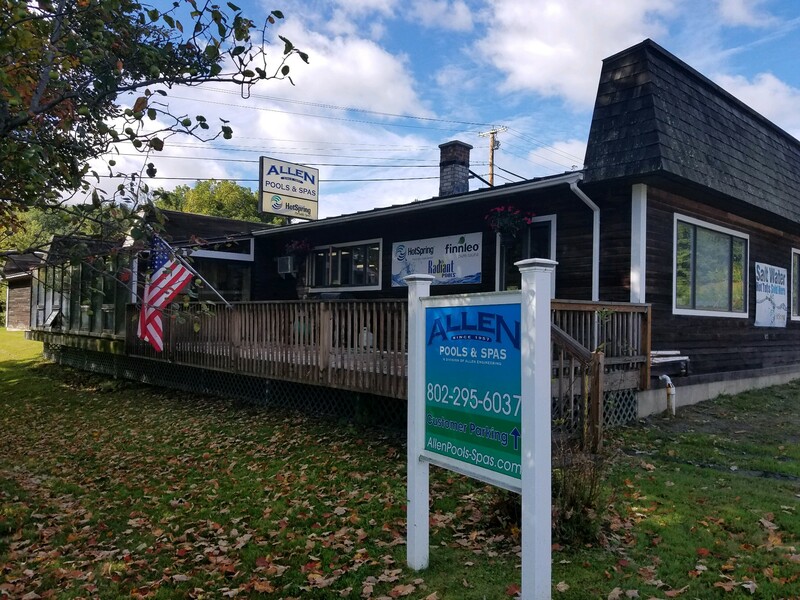 Allen Pools & Spas will be moving to 227 Mechanic Street in Lebanon NH in March 2019. They encourage customers and community members to stay up to date on their big move by asking to subscribe to their email announcements through the Contact Us page on their website www.allenpools-spas.com. Since 1957, Allen Pools & Spas has been proudly serving Vermont, western New Hampshire, and northeastern New York with year round customer support and providing the ultimate customer experience. Allen Pools & Spas, inspiring happier and healthier communities since 1957.